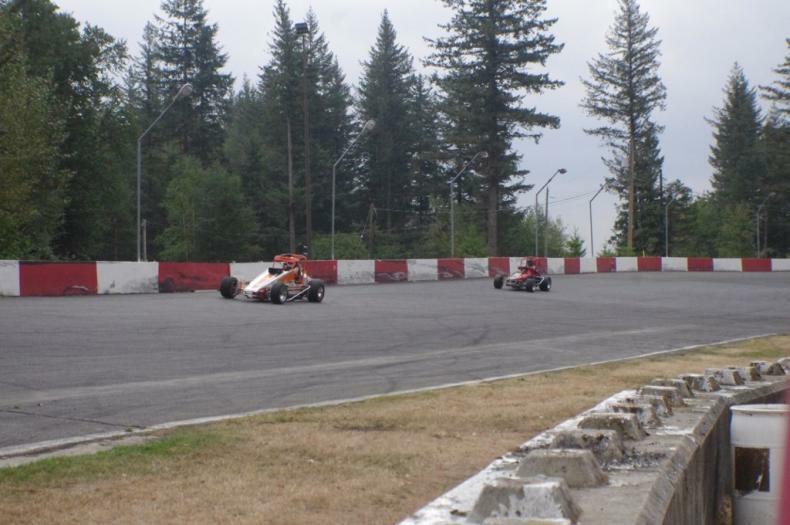 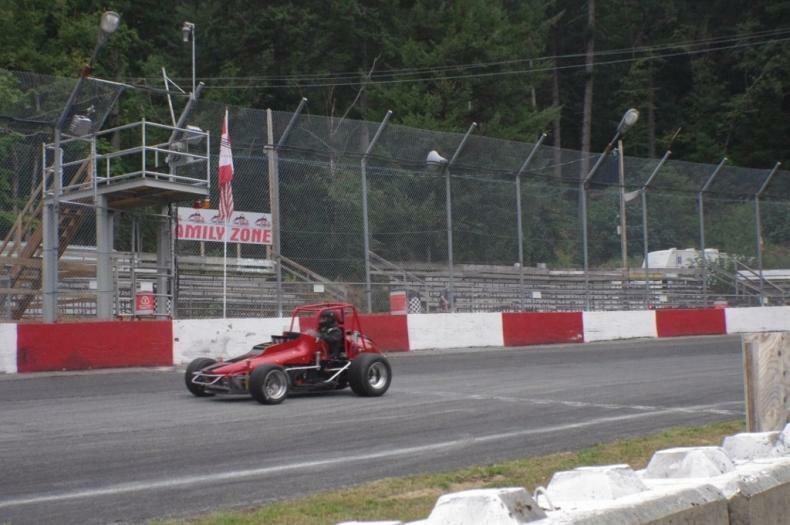 We would like to thank Agassiz Speedway for having our club up for some Saturday night racing. 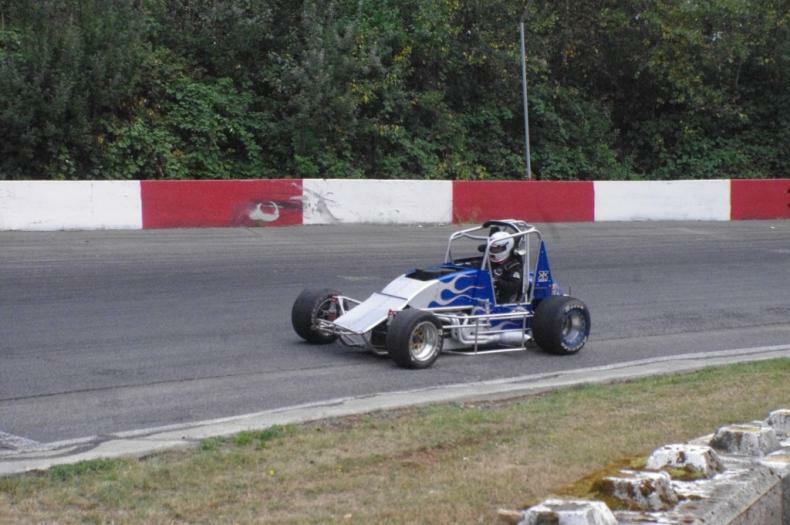 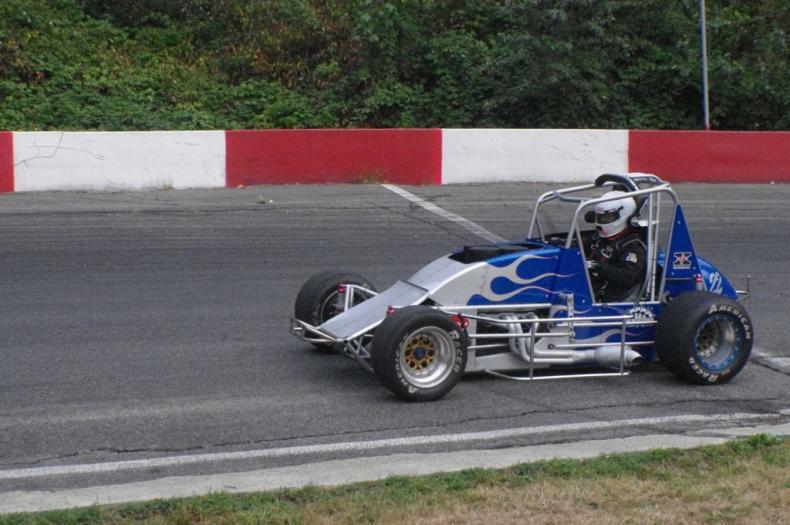 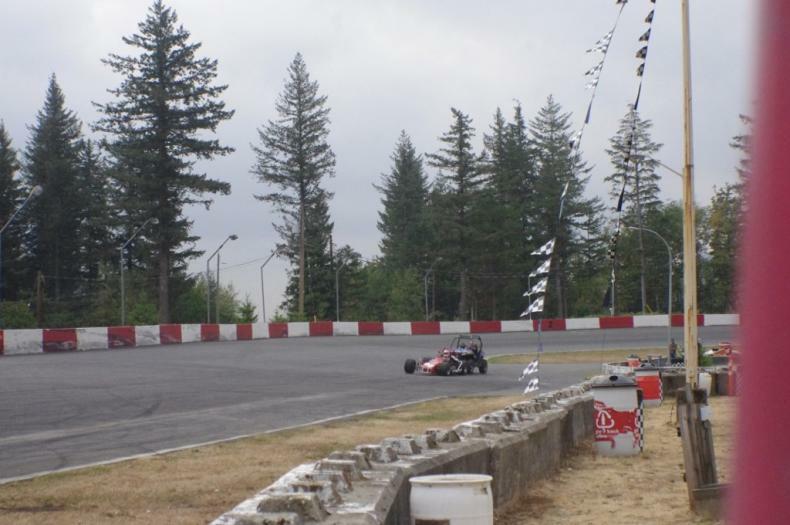 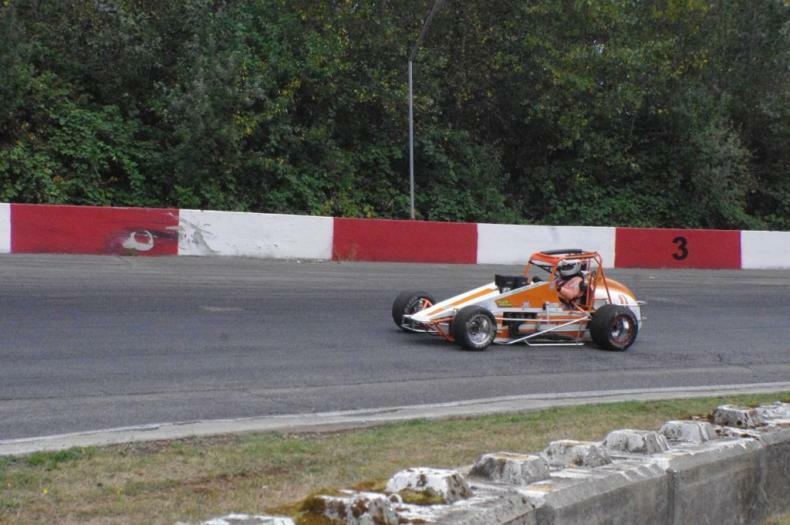 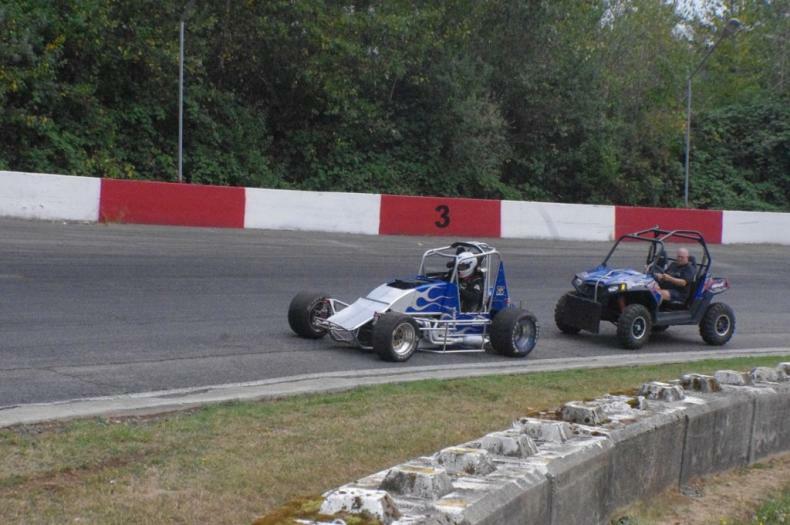 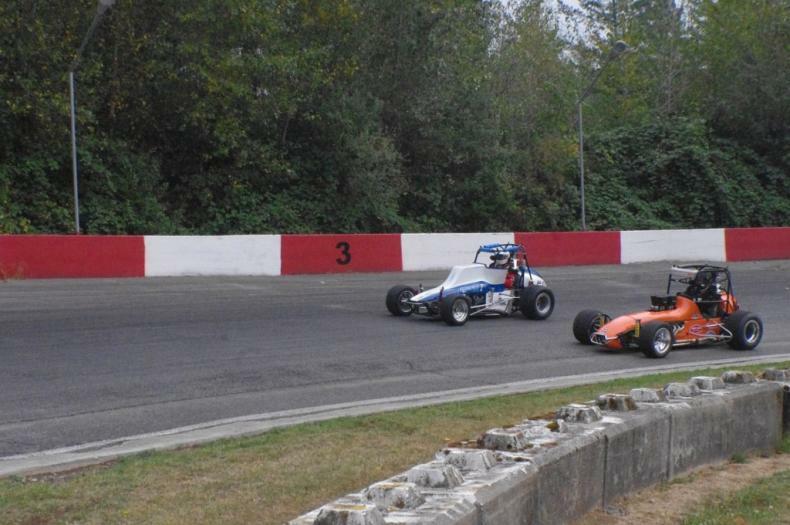 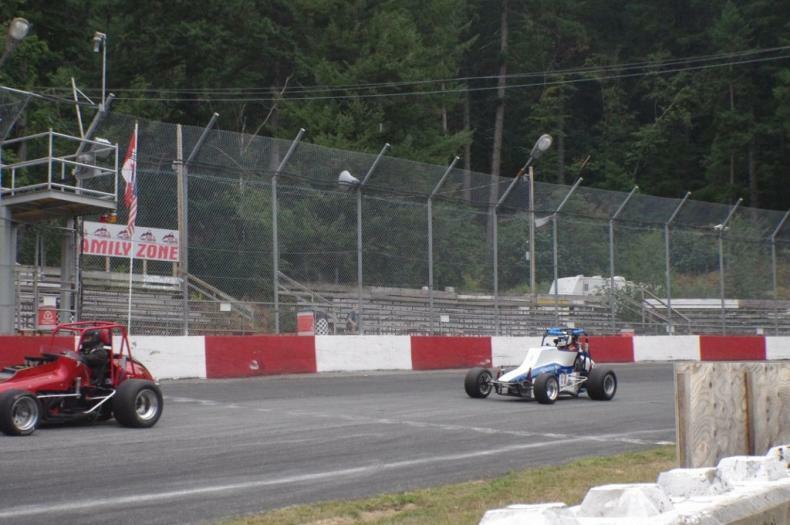 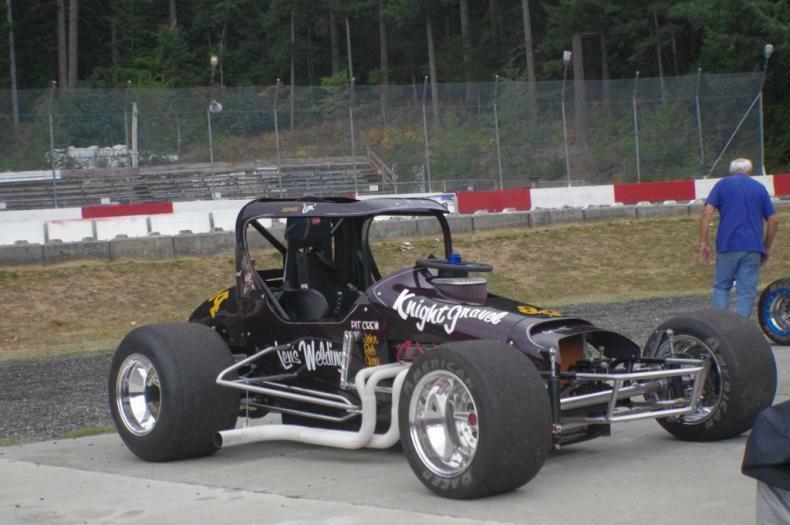 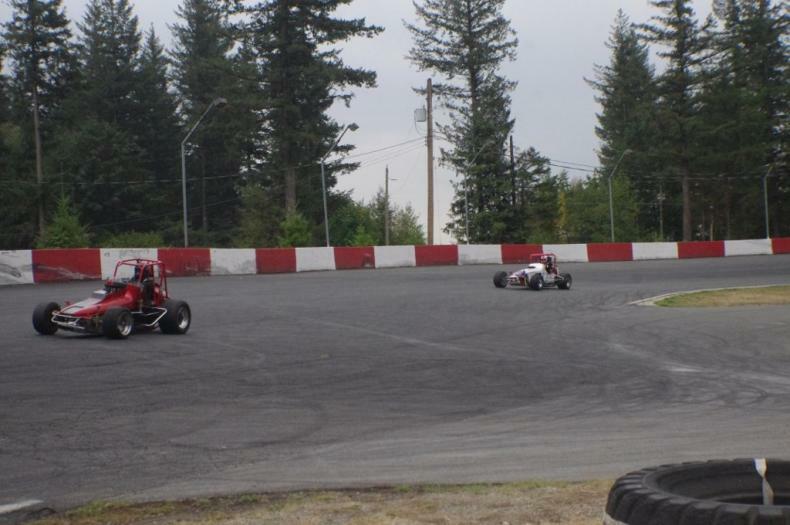 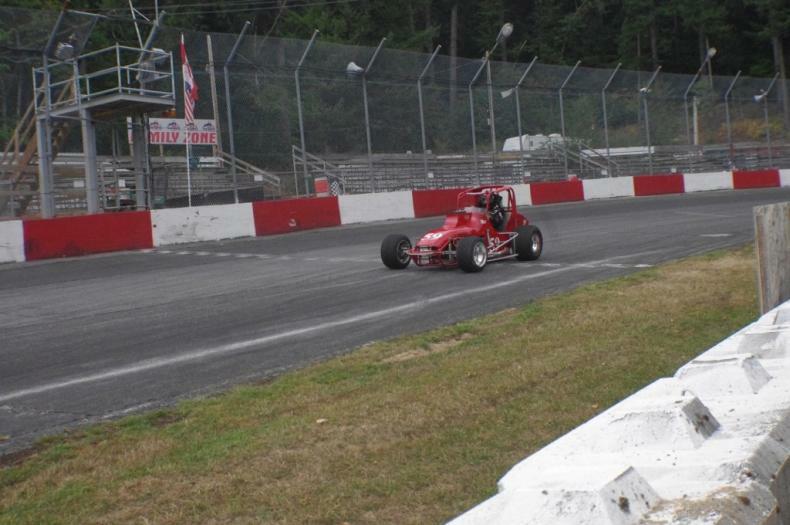 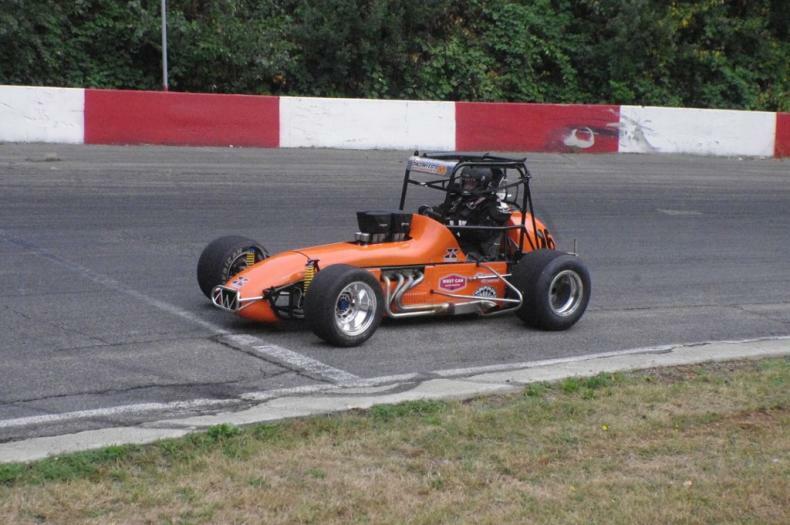 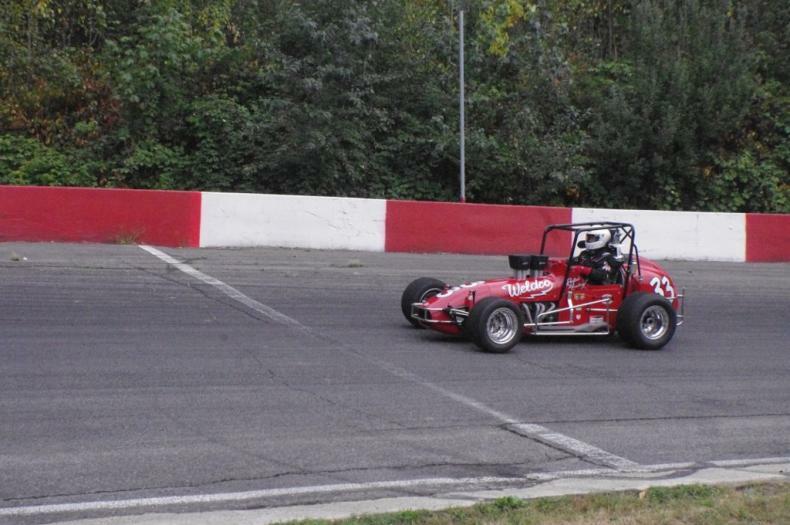 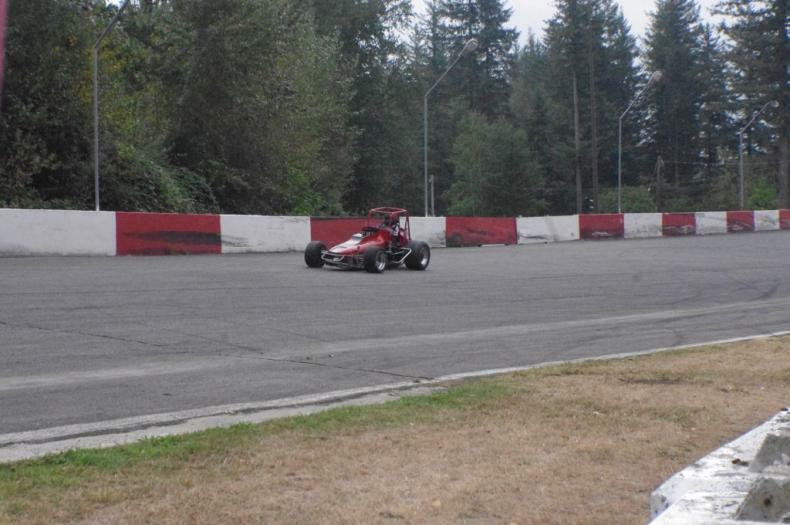 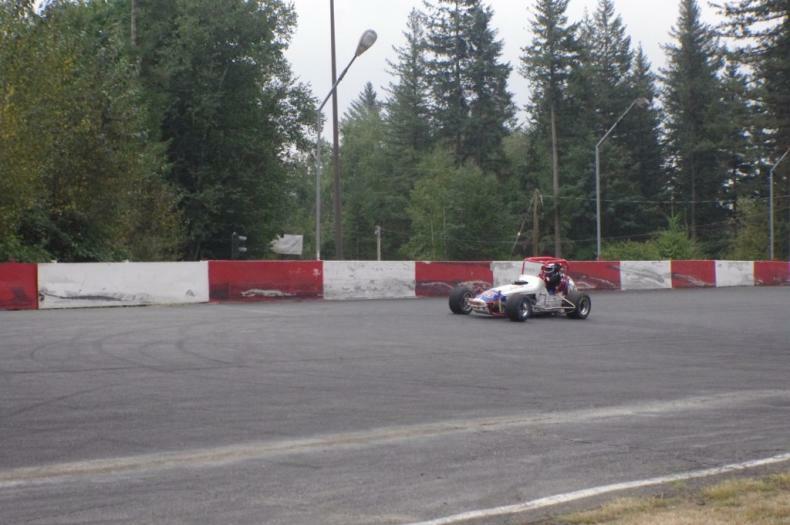 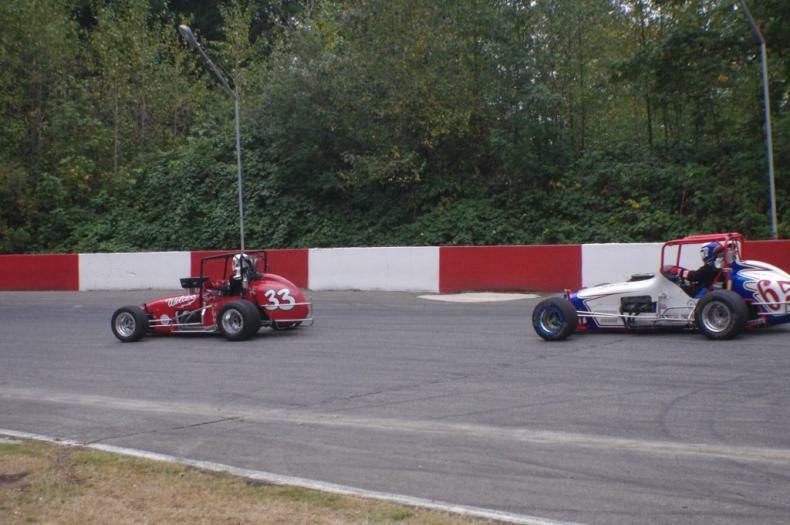 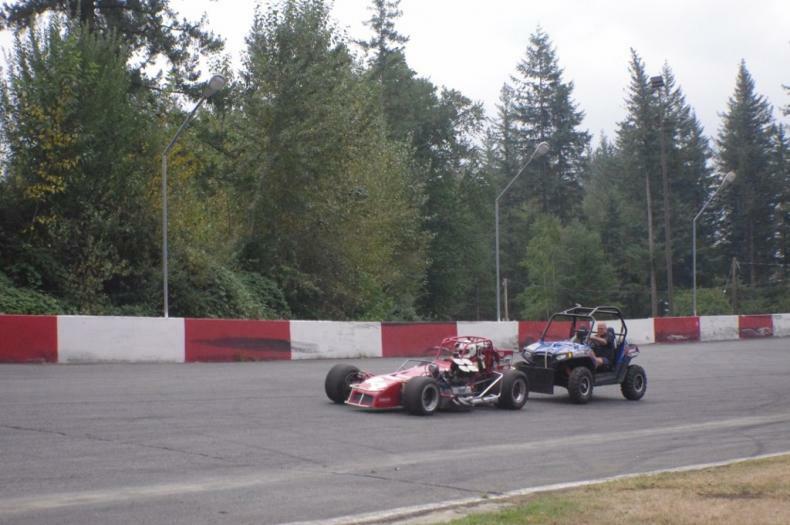 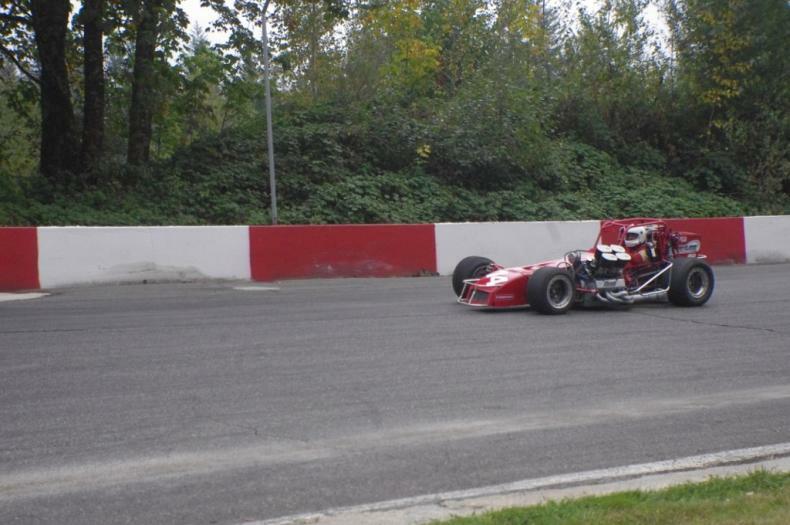 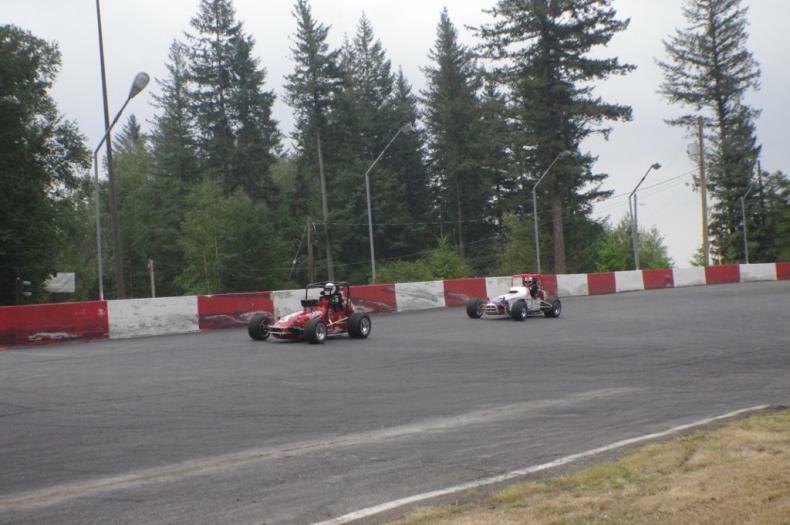 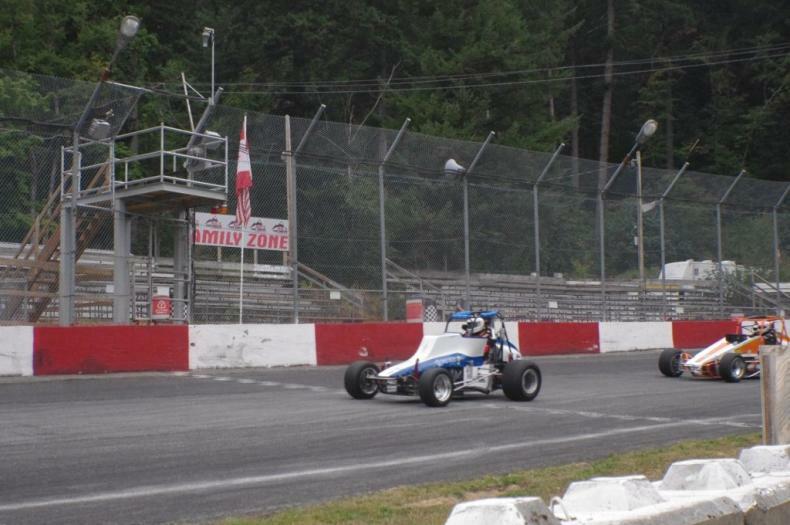 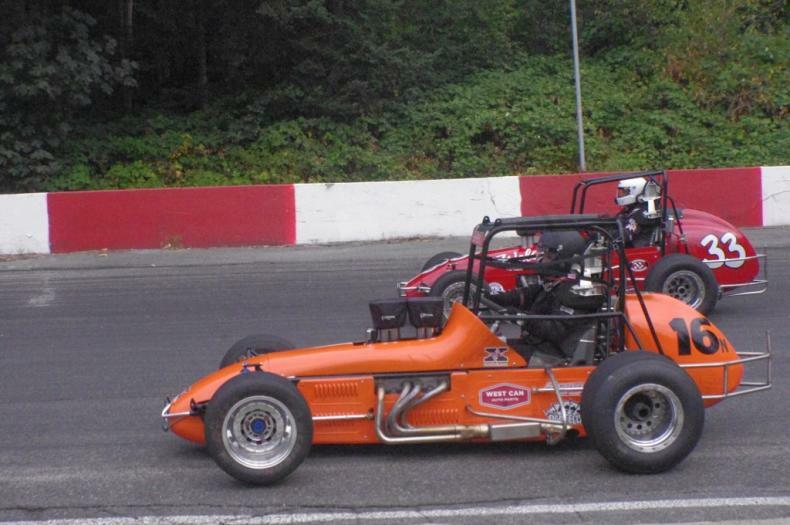 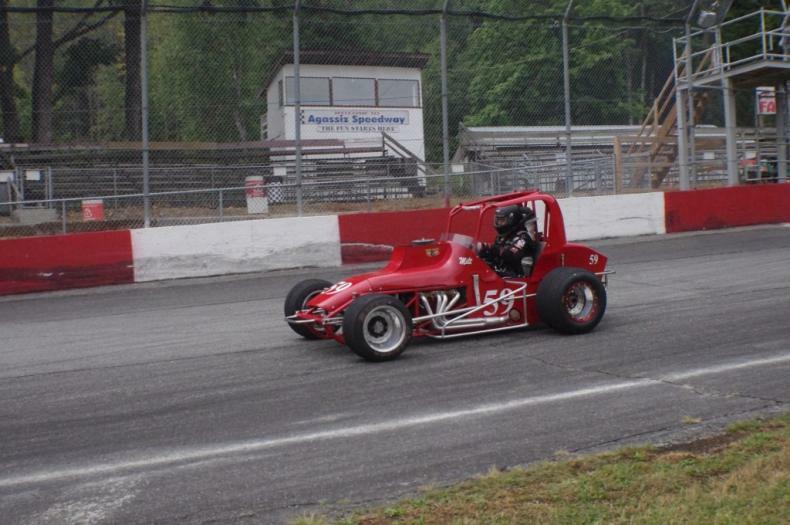 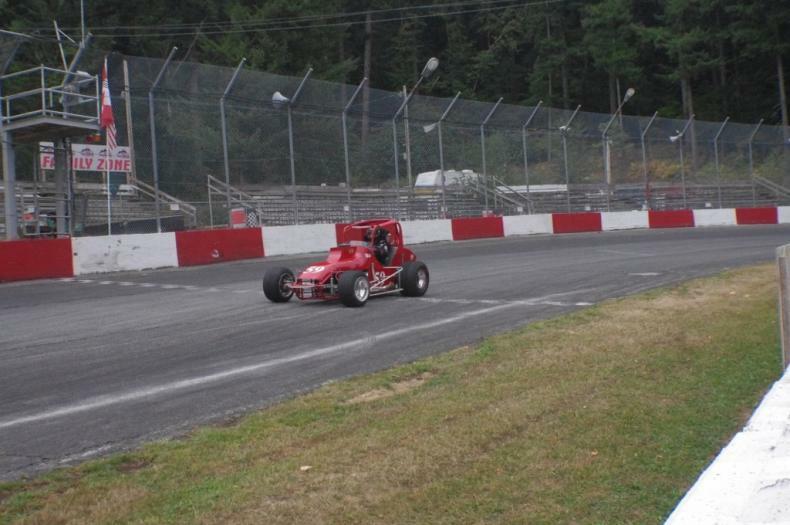 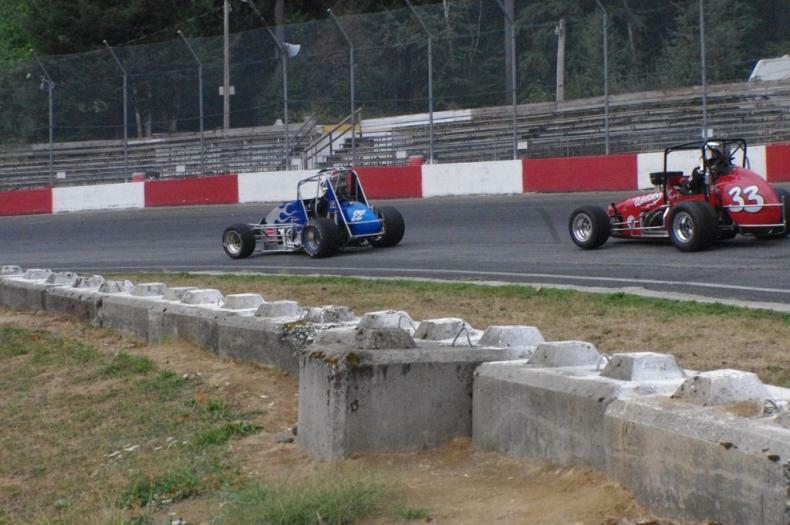 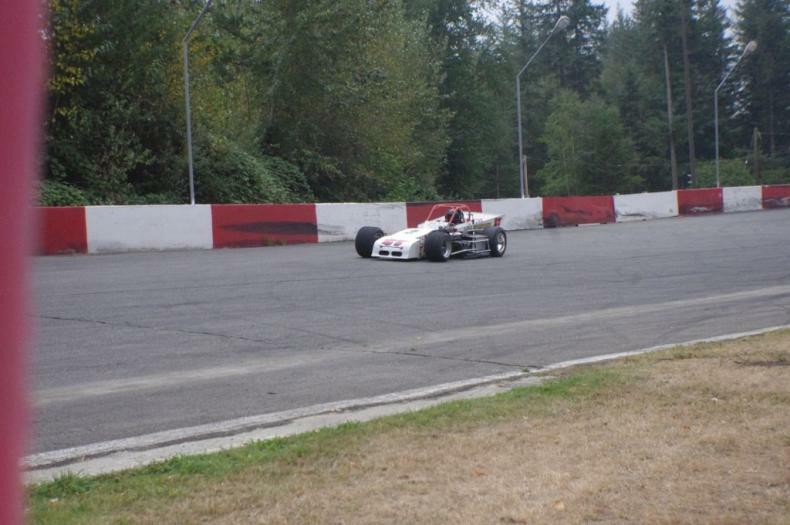 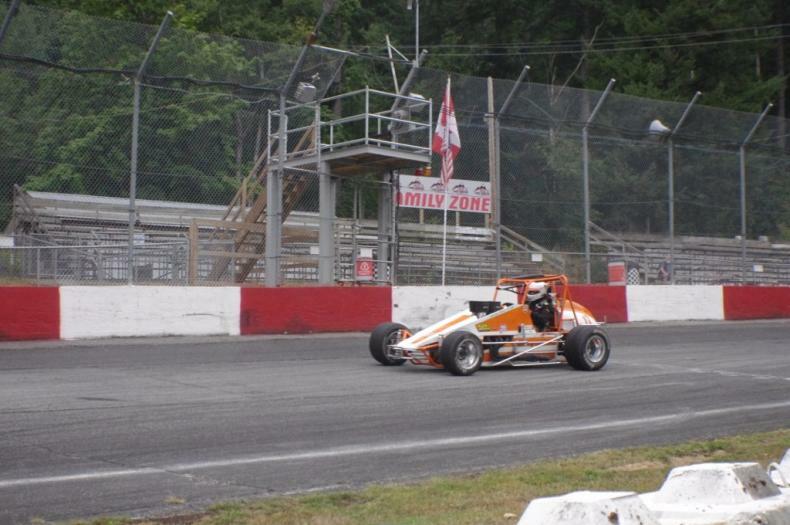 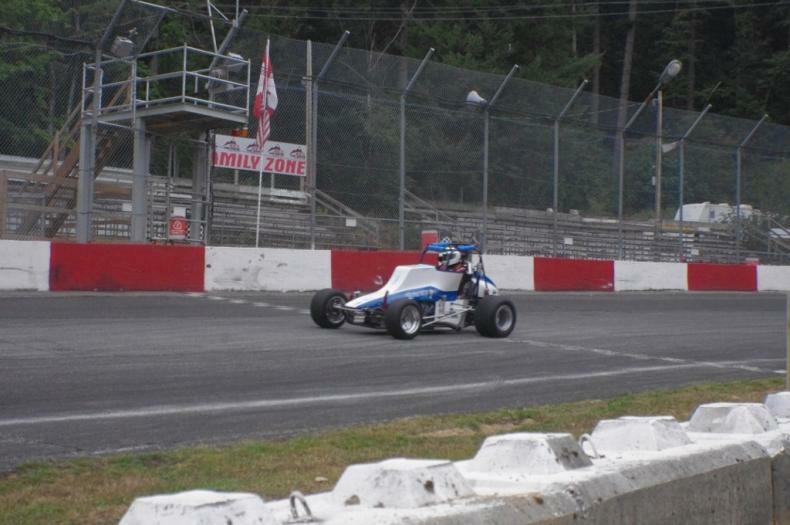 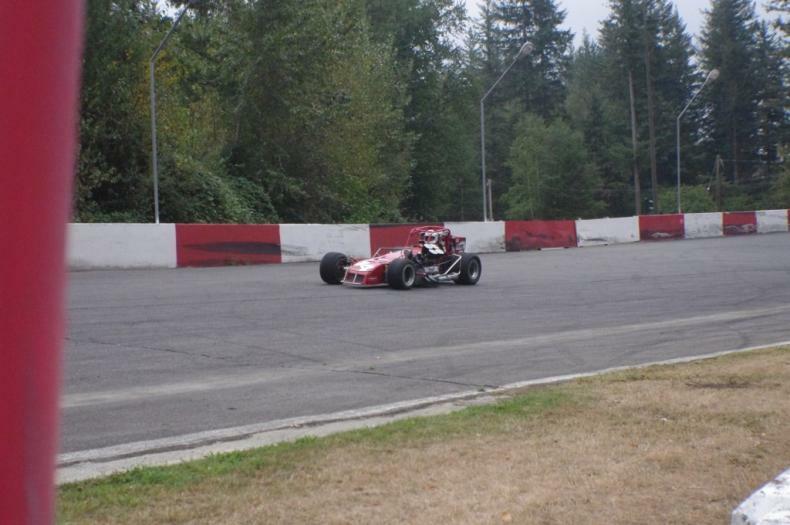 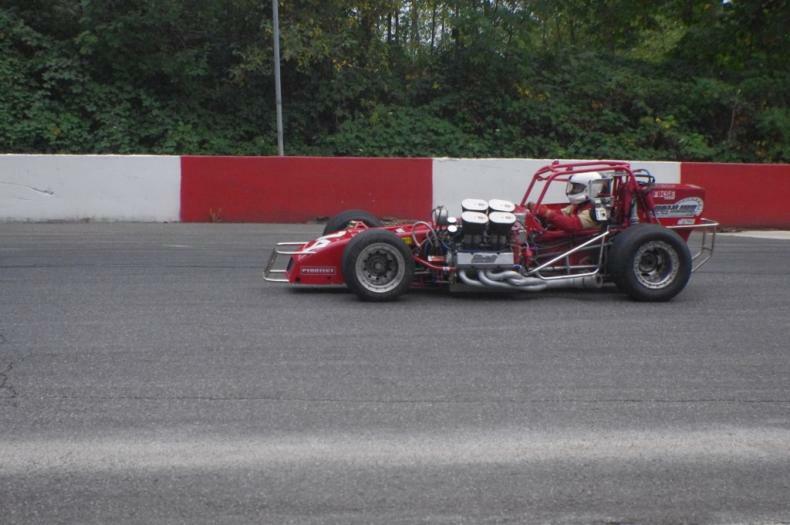 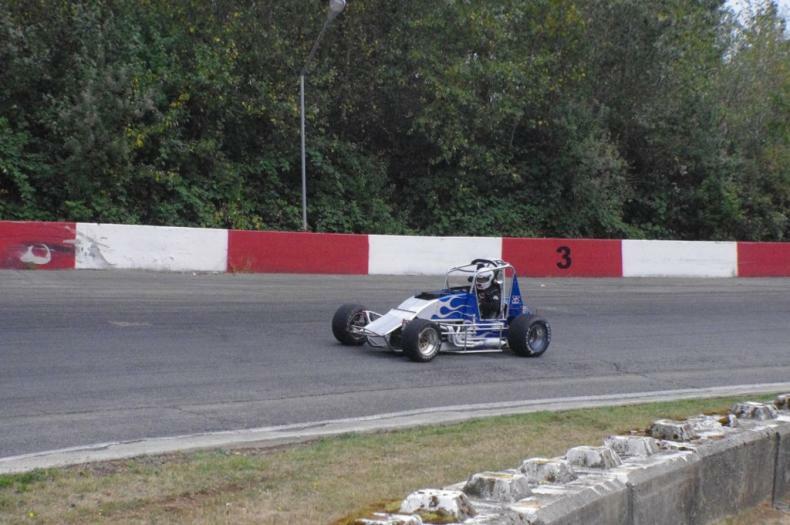 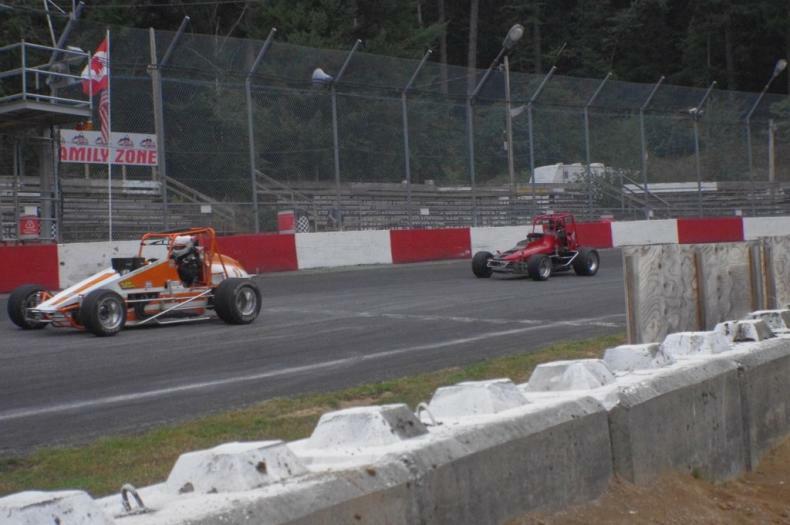 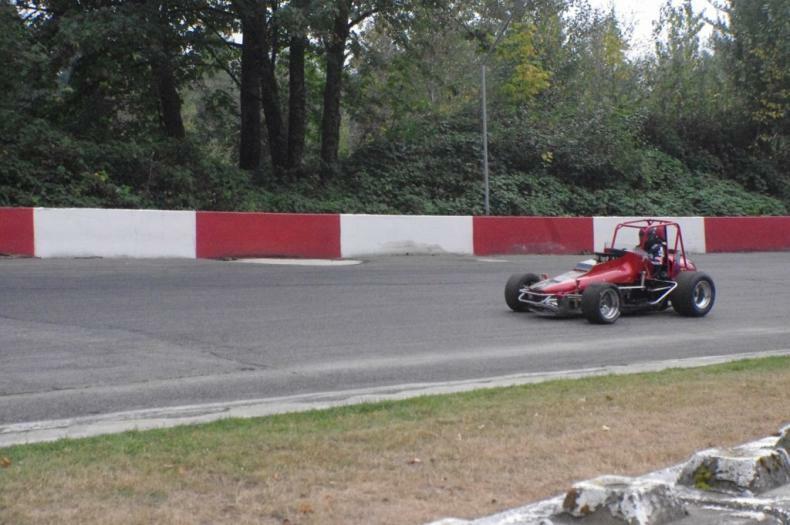 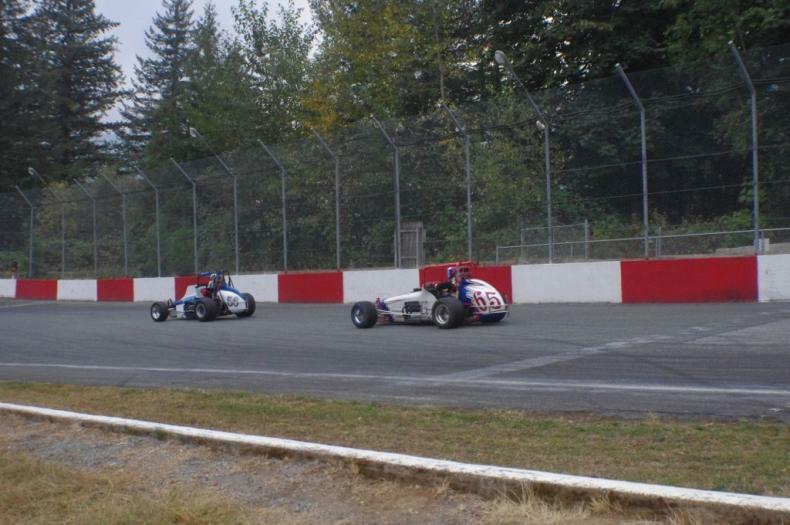 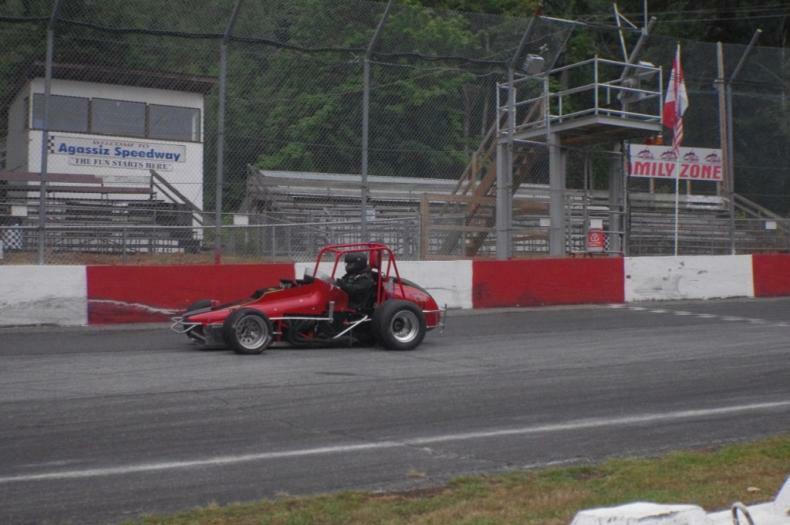 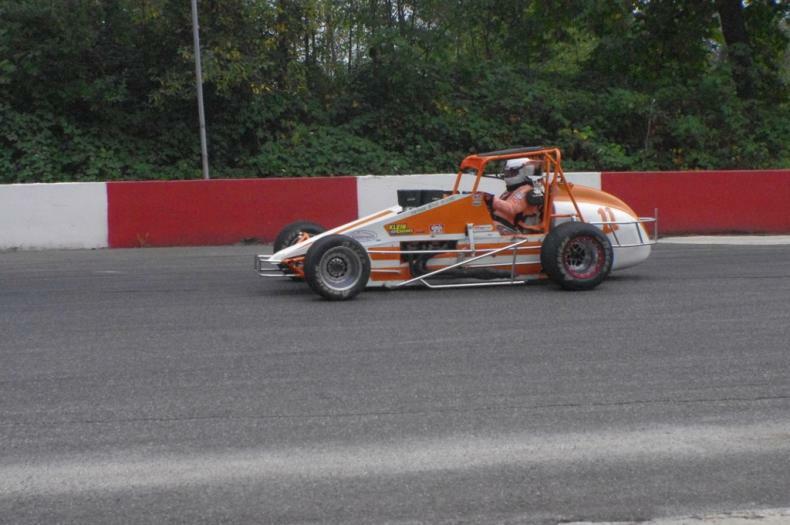 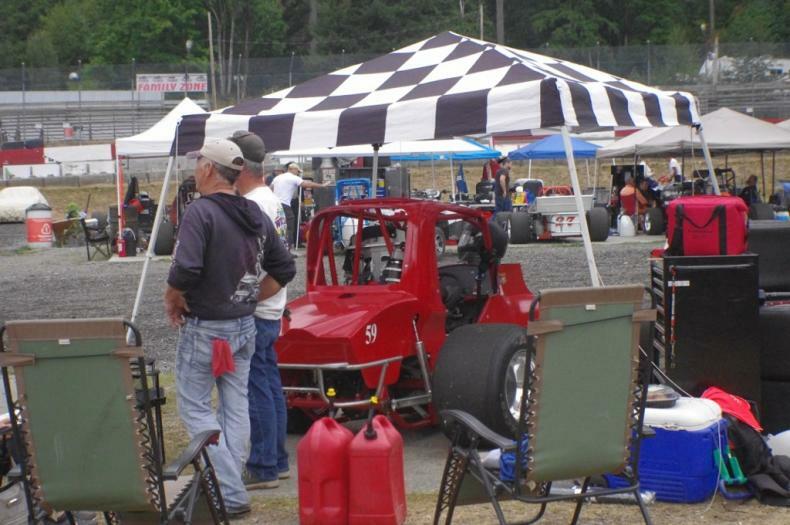 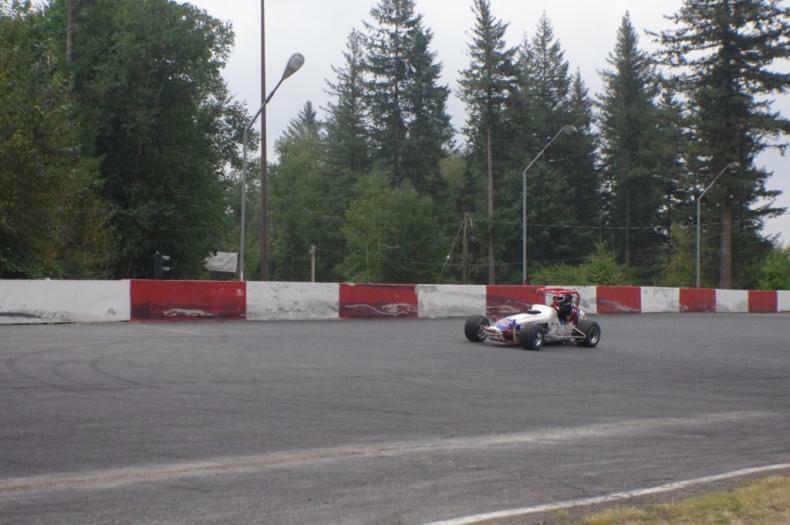 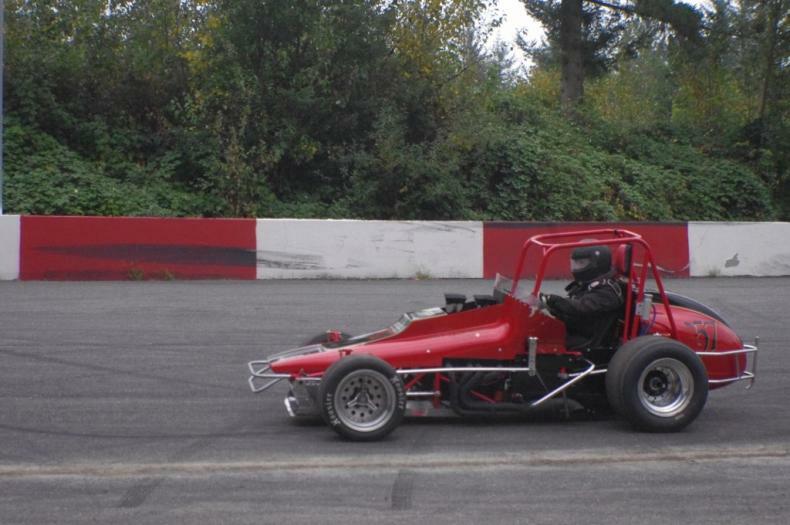 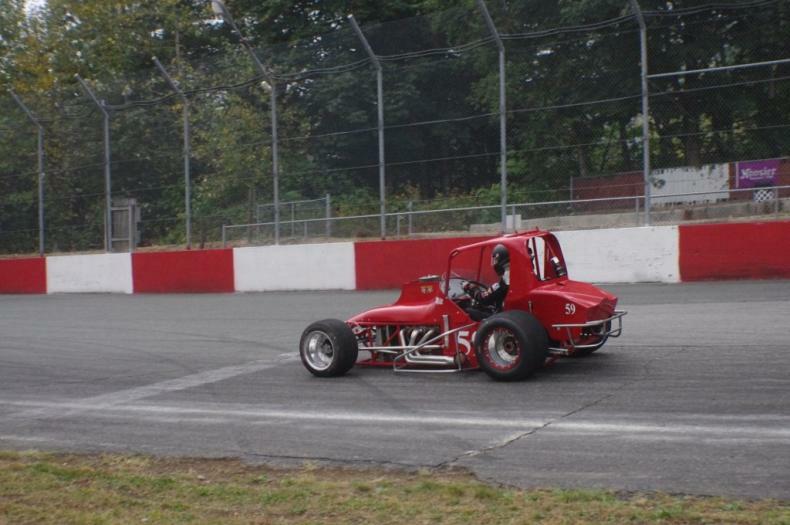 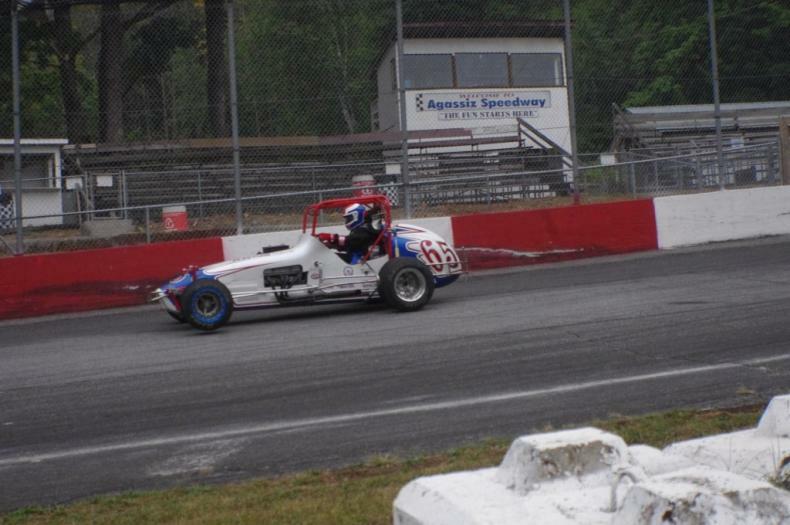 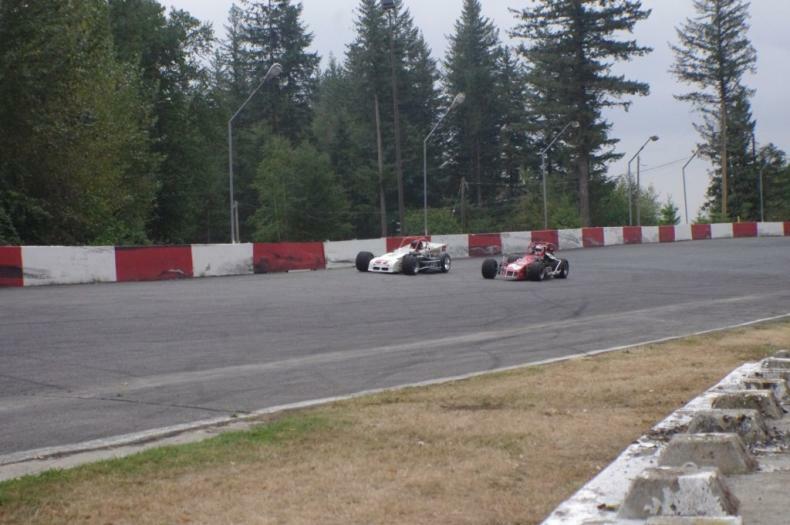 We had a total of 17 cars and on Friday afternoon the rains stopped and we were allowed 4 excusive hours on the track. 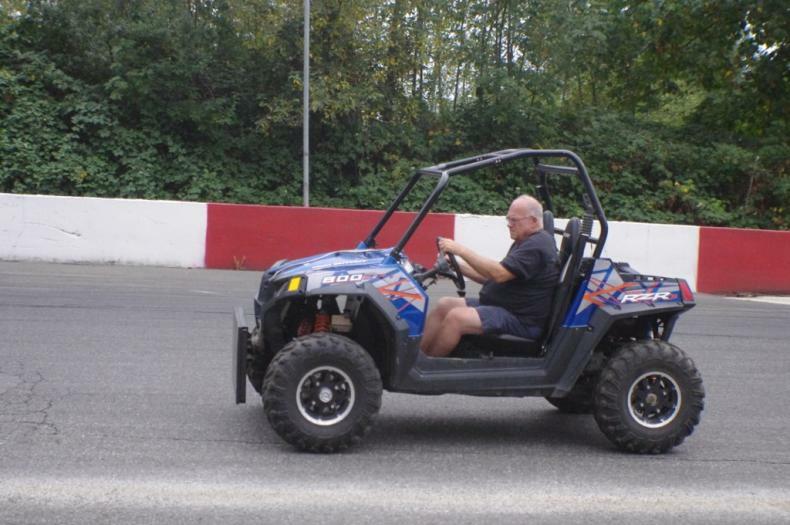 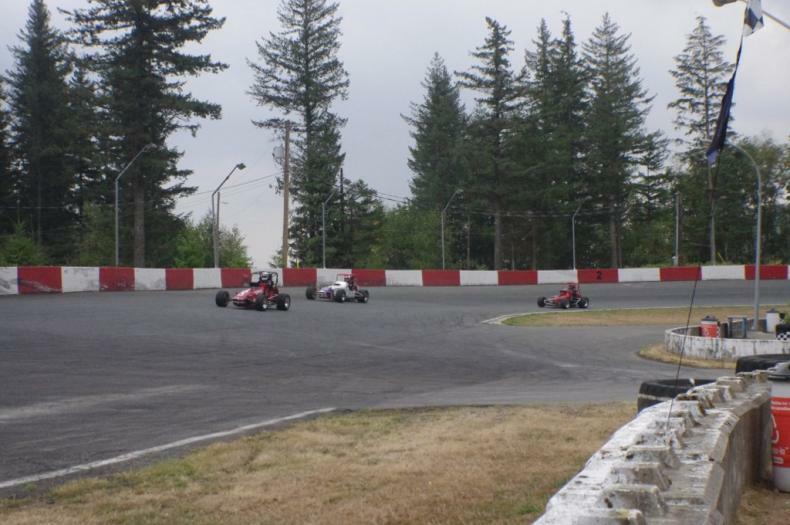 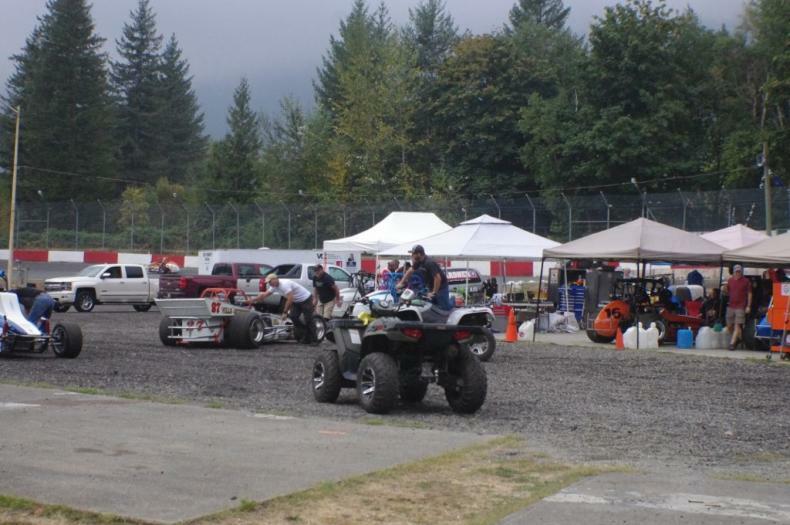 For those of you who have not been there, Agassiz is a club managed track and all the workers are volunteers. 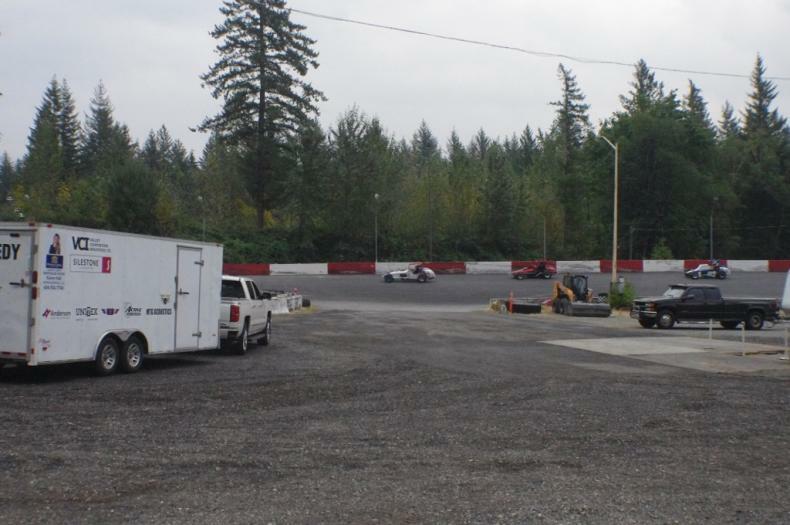 We have a large parking area for camping and they have added several electrical hookups. 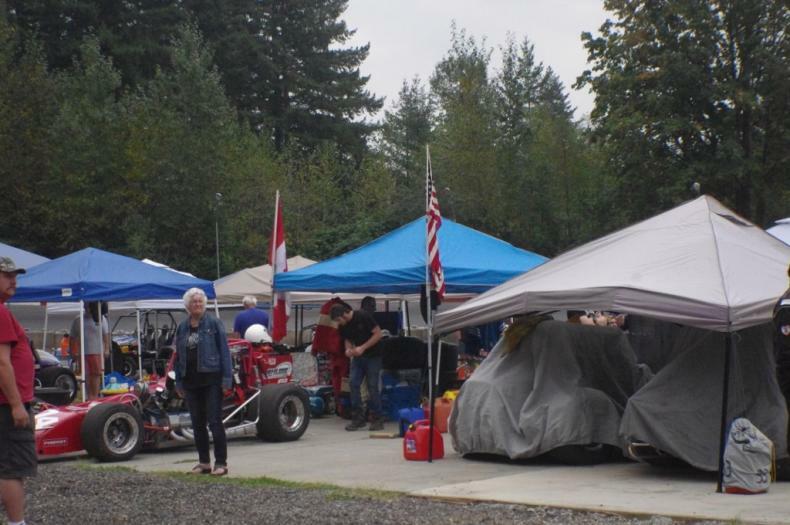 Verlie made a big pot of chili for Friday night and a good time was had by all. 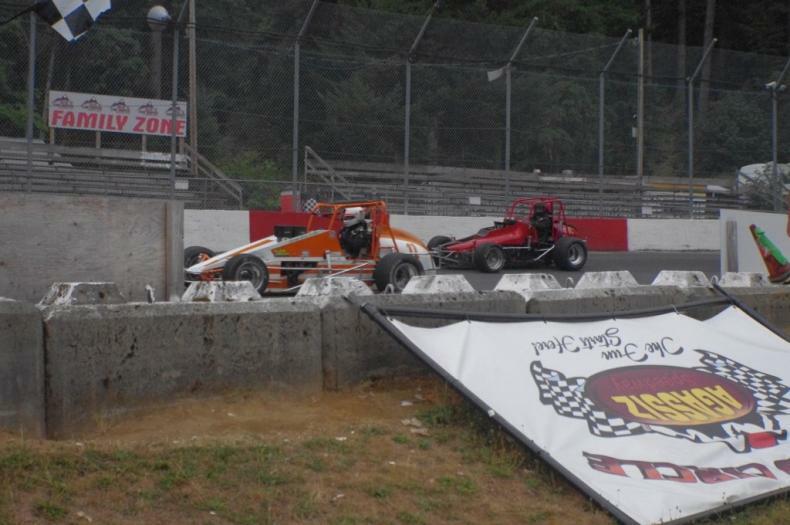 Unfortunately, the rains started again in the night didn’t stop prompting the race to be called at 2pm. 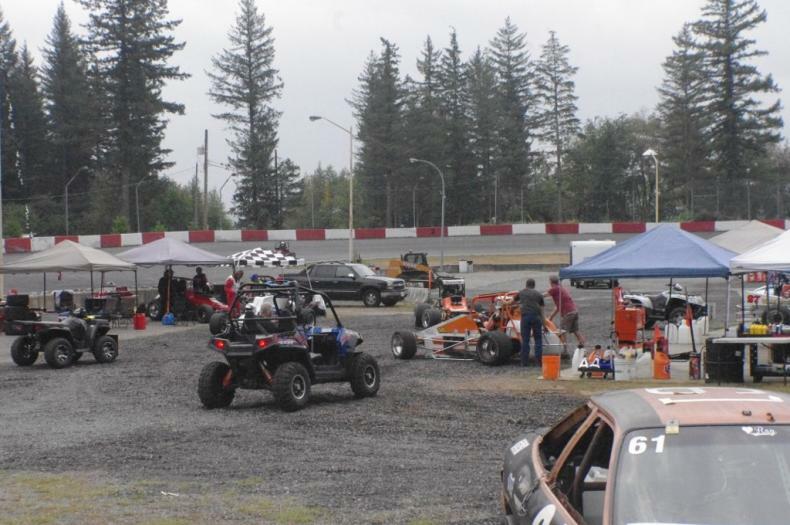 We hope WCVR will be included on the schedule for next years. 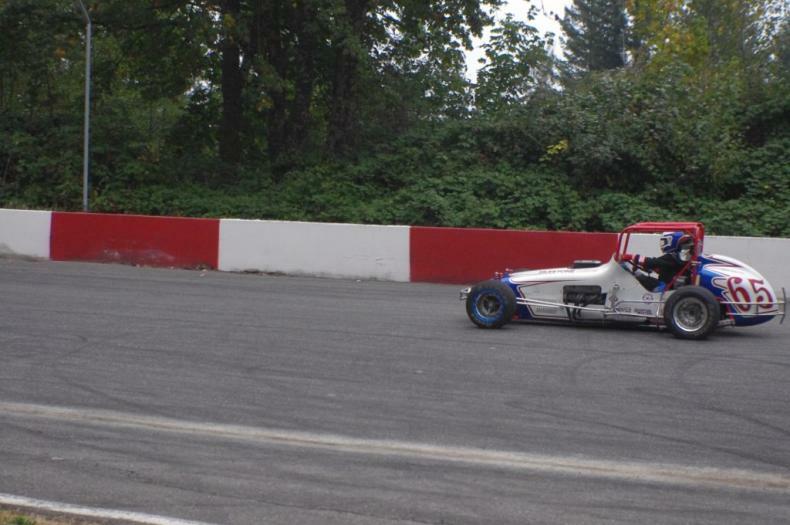 Here are a pictures from Friday practice.